Have plans this Saturday? 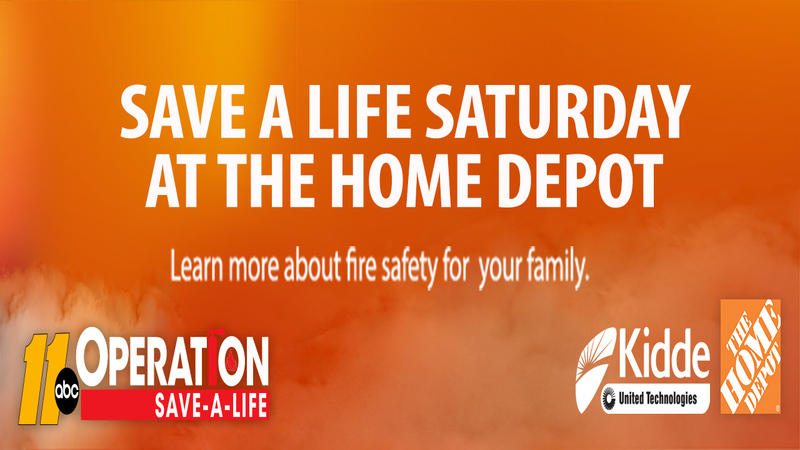 Kidde and The Home Depot are hosting Save A Life Saturday events to help you learn more about fire safety for your home. See below for participating store locations.